Brownsugar Productions invite you to celebrate an evening of bubbles fizz and all round celebration. 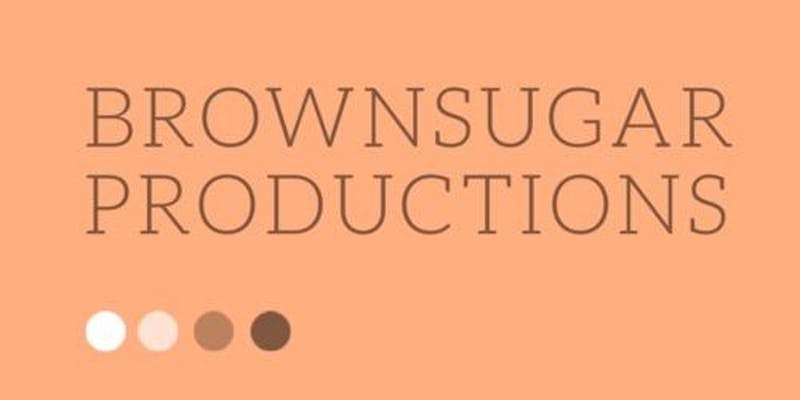 They are the UK’s first production company specialising in the creation and distribution of Afro Urban content, creating compelling raw, fresh and innovative programming for both linear and digital platforms. Also acting as an agency for brands who are in need of commercial Afro Urban centric content, working from idea to execution.